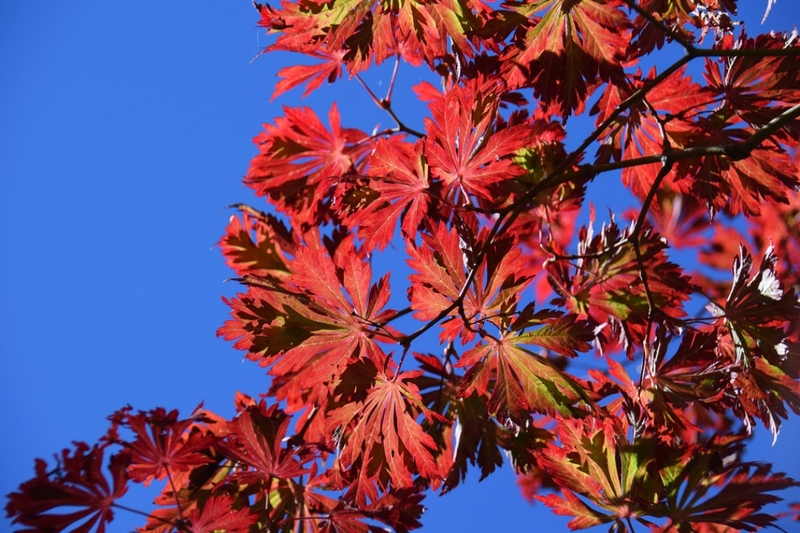 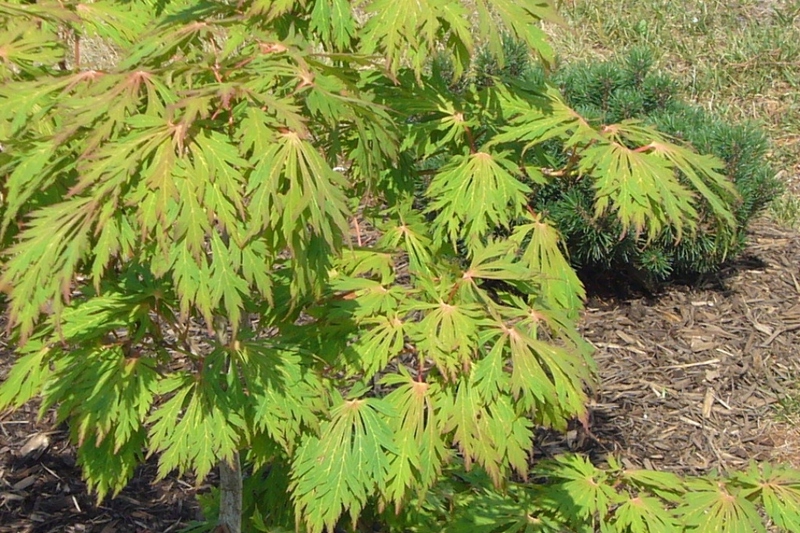 Full Moon Maple ‘Aconitifolium’ (Acer japonicum 'Aconitifolium'): growing, planting, caring. 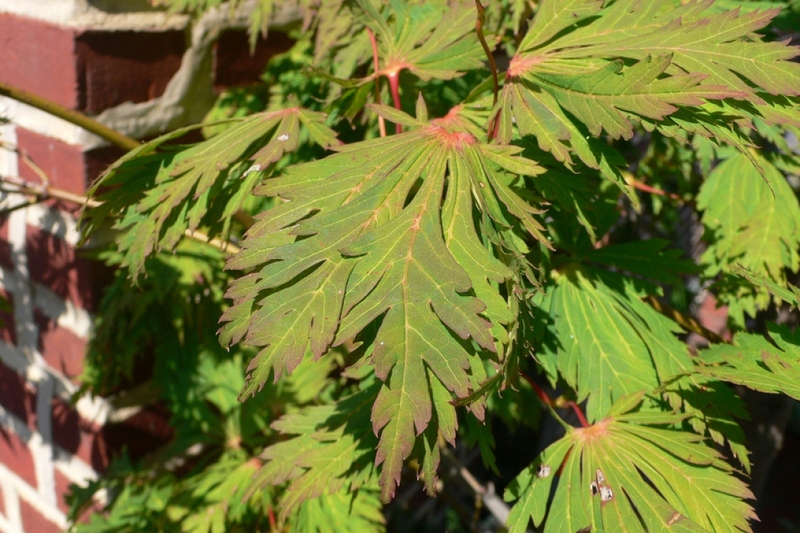 Aconitifolium' is a large bushy deciduous shrub or small tree. 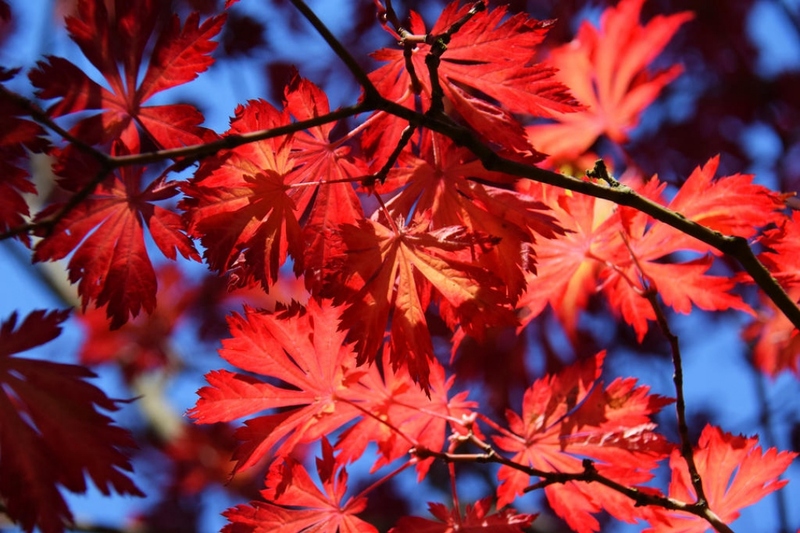 Leaves rounded, with 7-11 deeply cut main lobes, turning crimson in autumn.